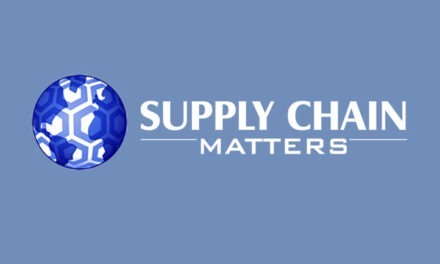 From time to time Supply Chain Matters will feature book reviews which we believe would be of value and a learning asset to our extended global supply chain management community of readers. In this particular posting, we share our review of: The Power of Resilience, How the Best Companies Manage the Unexpected. The author, Yossi Sheffi, is a well-known thought leader among the global supply chain management community serving as the Elisha Gray II Professor of Engineering Systems at the Massachusetts Institute of Technology (MIT) and Director of the MIT Center for Transportation and Logistics. He has authored a number of previous books including: The Resilient Enterprise: Overcoming Vulnerability for Competitive Advantage and Logistics Clusters: Delivering Value and Driving Growth. 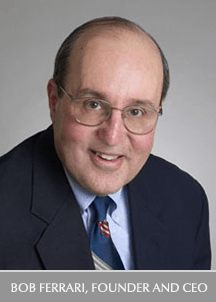 Professor Sheffi was gracious to this blog by previously contributing a guest commentary related to his Logistics Clusters book. If you have been a long time reader of this blog, you have undoubtedly read of the many disruptive events that have impacted industry and global supply chains, along with some of the consequences. Events would include Hurricane Katrina that devastated New Orleans and the U.S. Gulf Region in 2005, the 2011 devastating earthquake and tsunami that impacted Japan and the severe floods that impacted Thailand that same year. Other events we have noted, such as additional earthquakes, major factory or warehouse fires, natural disasters and product recalls continue to uncover the vulnerabilities and dependencies among today’s globally based supply chains. 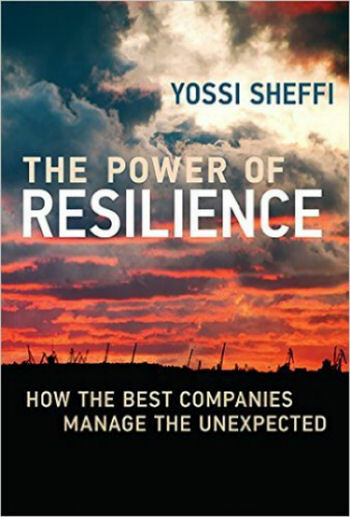 In this new book, Sheffi provides with in-depth case studies that illustrate how companies have prepared for, coped with, and demonstrated resilience following such disruption, along with important learning related to the encroaching threats facing today’s supply chains. Further included are the business processes, corporate culture and technology tools utilized to prepare and learn from disruption. 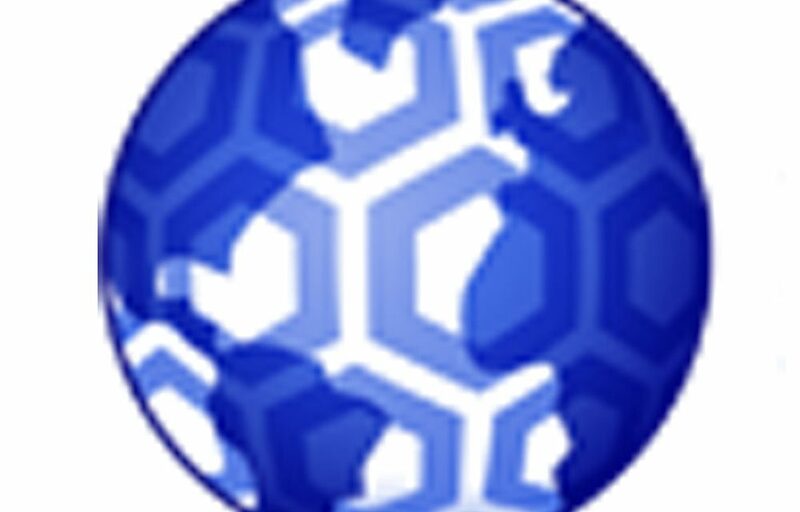 Indeed, the interconnectedness of global economies, the lean aspects of multi-industry supply chains today, and the implications of vast arrays of information amplified by all forms of media imply that unexpected events in any corner of the globe can ripple through the supply chain and affect customers and shareholders. This blogger, analyst and consultant thoroughly enjoyed reading this book which I managed to read cover-to-cover on a recent roundtrip coast-to-coast plane ride. The book immediately captures interest, flows from chapter to chapter and compels one to read more. I highly recommend this text to current or aspiring senior executives and supply chain leaders as a must-read regarding the mitigation and response to supply chain risk. I especially applaud Professor Sheffi for incorporating supply chain social responsibility strategies under the umbrella of risk, which it should be. The first five chapters of this book provides various insightful case studies of companies that experienced and responded to risk events including Cisco, General Motors, Intel, Medtronic, Procter & Gamble, Western Digital and others. These case studies bring out the importance differences among business continuity planning (BCP) and business continuity response (BCR). There are examples of risk metrics such as Value-at-Risk (VaR), Time-to-Impact and Time-to-Recovery, very similar to those defined in the latest releases of the APICS Supply Chain Council’s Supply Chain Operations Process Framework model (SCOR). Chapters 6 through 11 address the strategy, preparation, communication and supply implications of supply chain risk and resiliency. Sheffi observes: “Building a resilient enterprise involves two broad categories of options: building redundancy and building flexibility of supply chain assets and processes.” Chapter 8, Detecting Disruption, explores methods for incident monitoring, mapping the supply chain for vulnerabilities, monitoring suppliers, and a rather important section related to leveraging social media in risk detection and response. Chapter 9 is a rather important read since it explores means for securing the information supply chain and the tendencies of cyber criminals to exploit supply chain partners as targets of information security vulnerability, as was the case of the Target credit-card hack where penetration vulnerability came from the stolen login credentials of a regional store refrigeration maintenance services vendor. We quoted that entire passage because upon reading and contemplating the book’s case studies, we were not as sure regarding this conclusion. While many firms have been able to eventually overcome supply and services risk, the open question is scale and timing of supply continuity. Customers, consumers and activist investors are far more impatient and unforgiving today, and the clock speed of business and industry change may not tolerate forms of extended supply chain disruption. However the one conclusion that is clear is that speed, resilience and flexibility are indeed the most important capabilities of any supply chain. This book is an obvious must-read and we highly recommend it to our Supply Chain Matters audience. The book is available through MIT Press and Amazon.